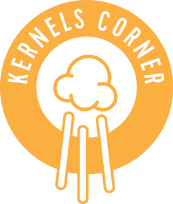 By Kernels Popcorn | Feb, 2018 | Tagged " Pop Talk "
For many, these long spring nights are the perfect opportunity to curl up with a bowl of popcorn and a good movie. 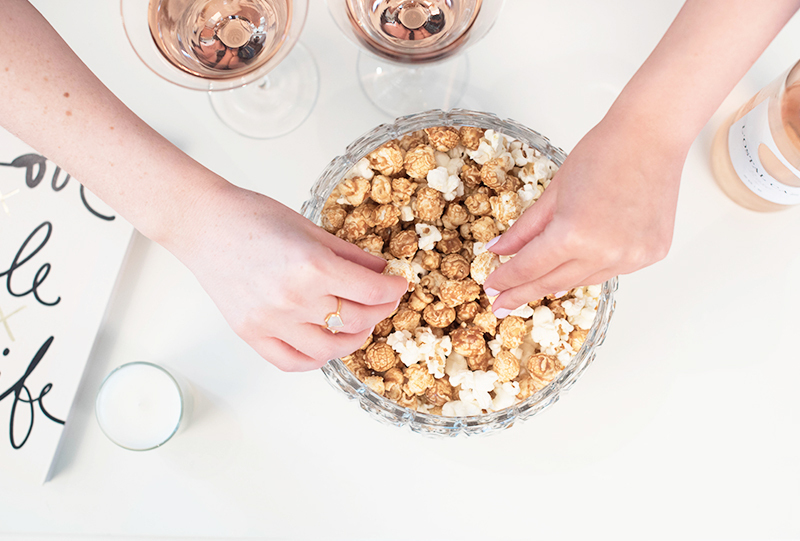 We're taking movie night to the next level and pairing some of our favourite new releases with complimentary flavours. Good, bad. Light, dark. Sweet, savoury. There are few things more compelling than the pull we feel between polarizing choices. Explore both the galaxy and your tastebuds with Chicago Style. The force is strong with this pairing. A visually stunning movie that encompasses all of the colours of the rainbow, what better flick to pair with SuperKid with than Coco? Bright, colourful and bursting with flavour, it will be hard to tell which one your kids will love more. 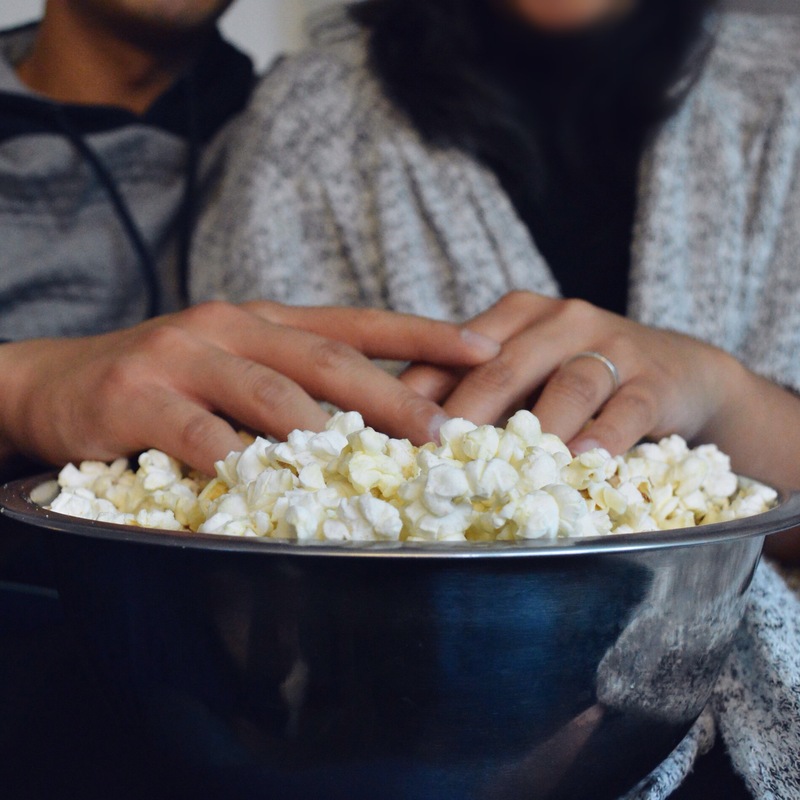 Fewer things go better together than popcorn and a good show. So what else could we possibly have paired for the story of the ultimate showman than Buttersalt? A tried and true classic, there's no better flavour to munch on as you lose yourself in the magical story of P.T. Barnum. For a snack that's as smooth and sweet as the Bella's harmonies, look no further than Double Hit. Grab a bag, round up your girls and get ready for an aca-mazing evening! Who knew that popcorn and movies could go any better together? Which of these pairings are you excited to try? Let us know in the comments below!